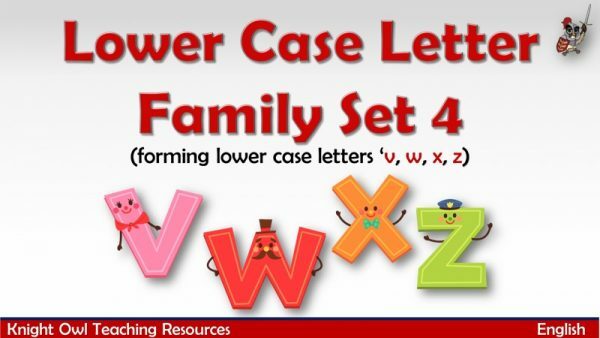 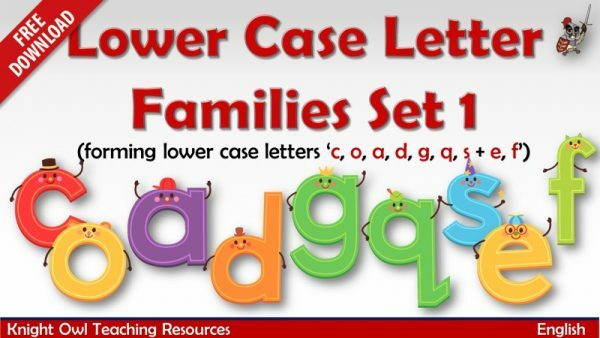 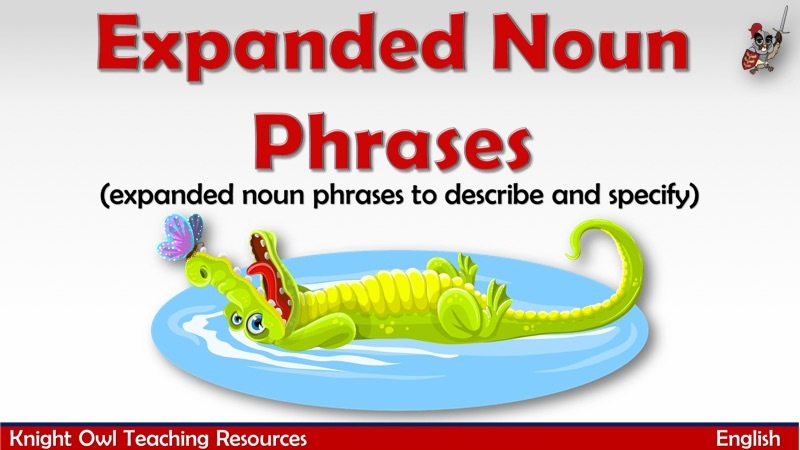 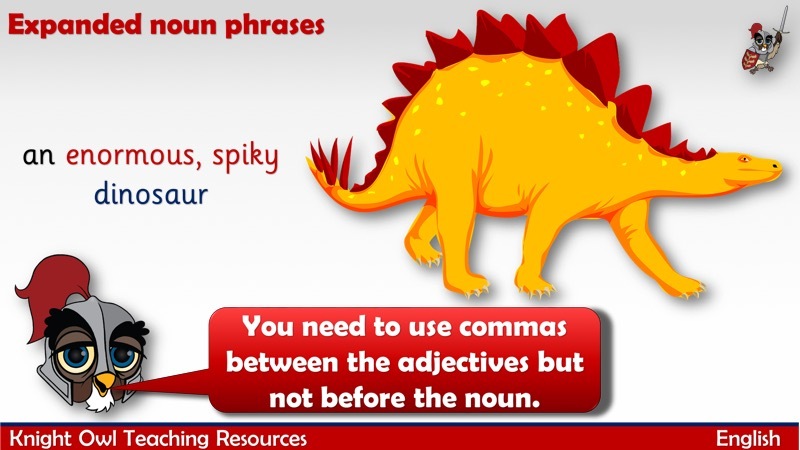 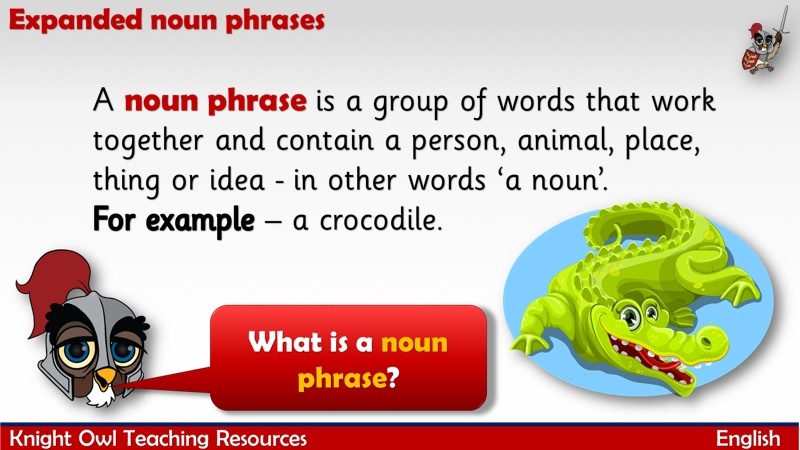 This powerpoint supports Year 2 programme of study for vocabulary, grammar and punctuation – to learn how to use expanded noun phrases to describe and specify. 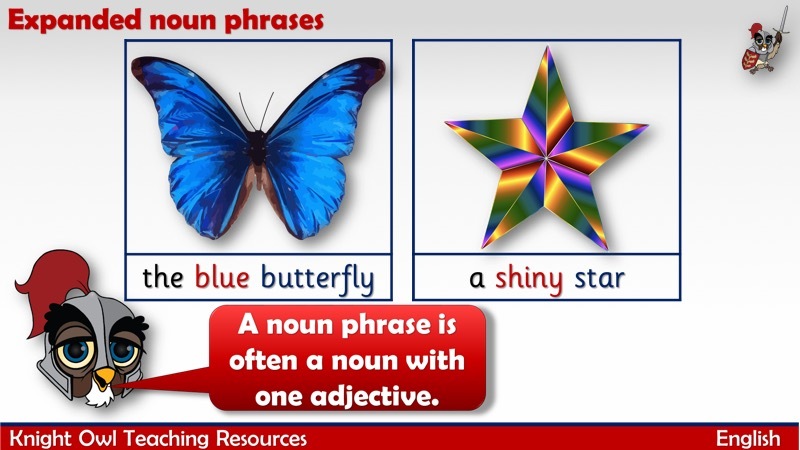 The children should be encouraged to make up their own expanded noun phrases to describe the pictures. 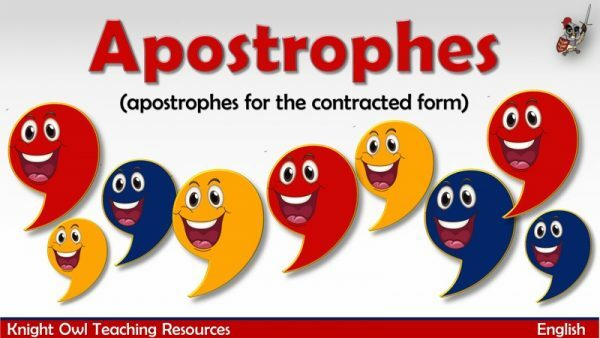 Demonstrating how to use 'apostrophes for contracted forms'.